PATIENT EDUCATION IS A HUGE PART OF OUR PRACTICE. 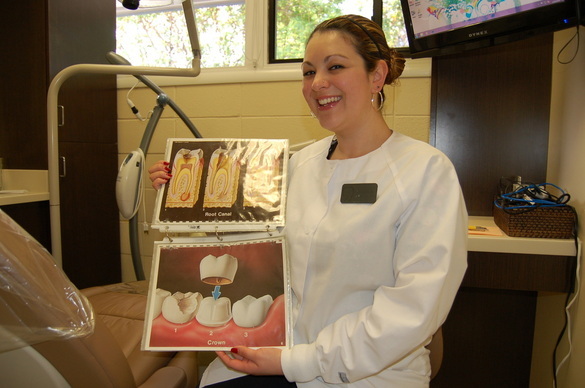 we work hard to promote dental education. There are so many choices out there! How are you supposed to know which ones are the best? Dr. Emam explains it all. Did you know that everyday medications like antihistamines and painkillers can affect your dental health? Read what the Mayo Clinic has to say about how dental health is related to your overall health. DID YOU KNOW THAT SMILING CAN CAUSE HAPPINESS? Here's a great reason for you to smile: smiling releases chemicals in your brain that make you happy! Smile more = be happier! Check out this article for more information.